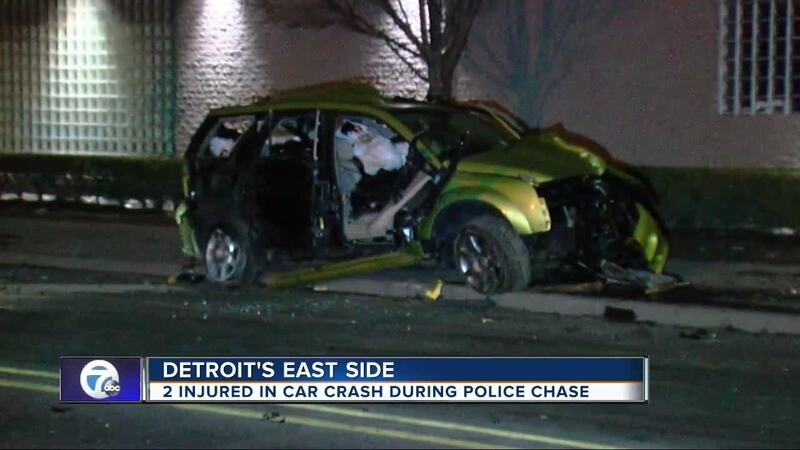 WARREN, Mich. (WXYZ) — A home invasion suspect in Warren led police on a chase and then crashed in Detroit, leaving two innocent people injured overnight. 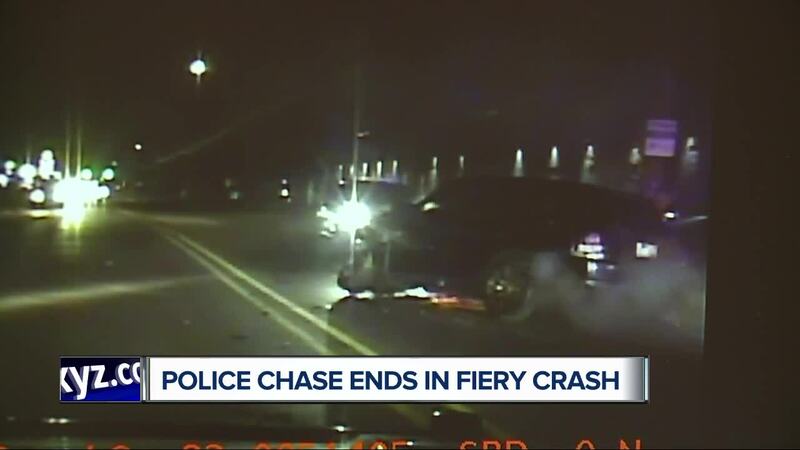 Officers tried to stop the vehicle in order to investigate, but the vehicle took off at a high rate of speed. They followed the Range Rover south on Groesbeck but lost sight of it. 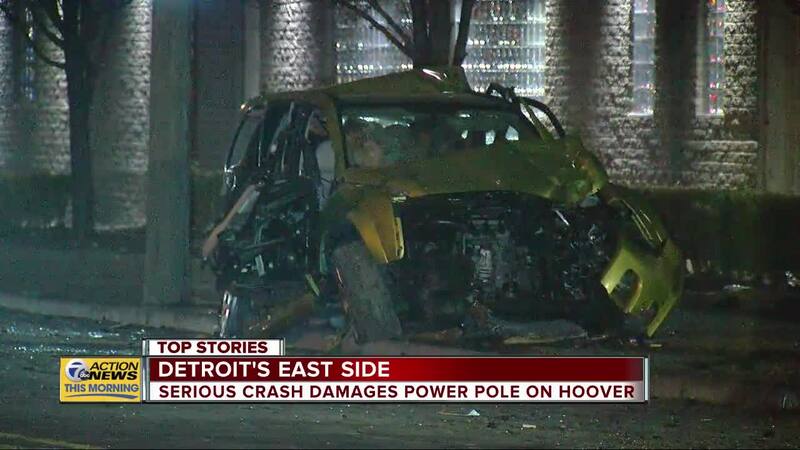 They put out an alert and officers then stoppe the vehicle as it headed south on Hoover into Detroit, where it crashed into a green Dodge SUV. The driver of the fleeing vehicle fled the scene, Dwyer said, and a canine search could not locate the suspect. They are still searching for the man. Police say the two people injured are in temporary serious condition.